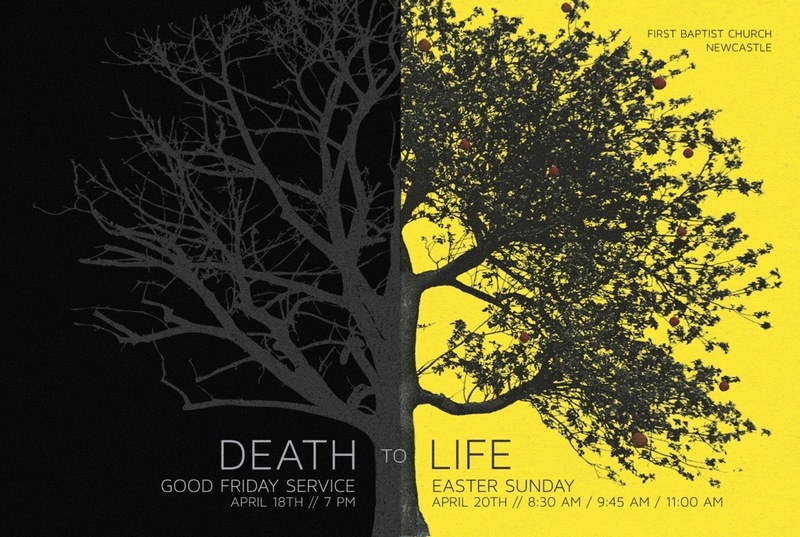 Easter is going to be awesome at FBC Newcastle…share this and invite like crazy! I’m preaching a special message called: From death to life! Praying many come to Christ!